Like Android and iOS, you get a store where you can download your favorite apps. Also in the windows platform, you also get windows store where you can download amazing apps that can help in your daily life. Today I going to show you top 10 free windows 10 apps that you should try if you are a windows 10 user. So, without lost any time let's started. It is short of a scale down version of the desktop Photoshop. 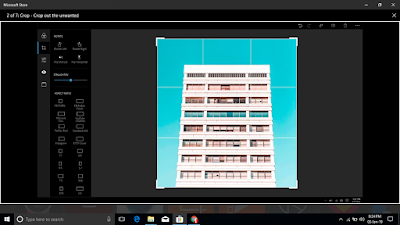 If you want to try or use photoshop then you can use it. Come on over let's have a look. Starting is very easy, you can either pick an image from your computer library or can take a snapshot. Either way, once you are taking images then you find some tool on the left side to make your photo look professional. The very first tool here is called Looks, which will provide you with a wide range of filters to choose from, just choose the look you want, and play with a slider which will give you the ability to control your favorite filter even more and bring the image to a point where it pleases you. Now let's have a look at the second feature and it is a crop tool. On the Photoshop express app, it will provide even more flexibility with your crops, that can bring the ability to crop your images with more ways within minimal efforts. Now let's talk about the next tool, it's called the correction, as you imagined it deals with your images color correction, it can increase your images quality in many ways to make it look even more professional, for example, you can adjust images light which includes Exposure, Contrast, Highlights, Shadows, Whites, Blacks and so on. As well as light is just a single category on the correction tab, there are several others as well, which deals with your images color, effect, details, tones and so on. Now we have several other tools as well which are 'Spot heal', which helps to remove blemishes in other words skin imperfections then we have 'Fix red eye', which can remove the red eyes effects on the photos within just a click. And finally, we have 'borders', which give a border in your photos. As far as I can see it has almost all the basic features of the desktop Photoshop. And the main point of getting this amazing little app from apps store is simply because it's a heck of a lot easier, more user-friendly, and top of them all it's completely free. VLC has been available as a desktop app for a long time. Since you are a windows user I'm pretty sure you have heard the name before, even windows have its own player named windows media player and Movies and TV player app. You might experience that It can't handle all the media formats out there, In the other hand VLC earned its reputation of being able to play any media you threw in, be it video or audio, regardless of any format even supports subtitles. 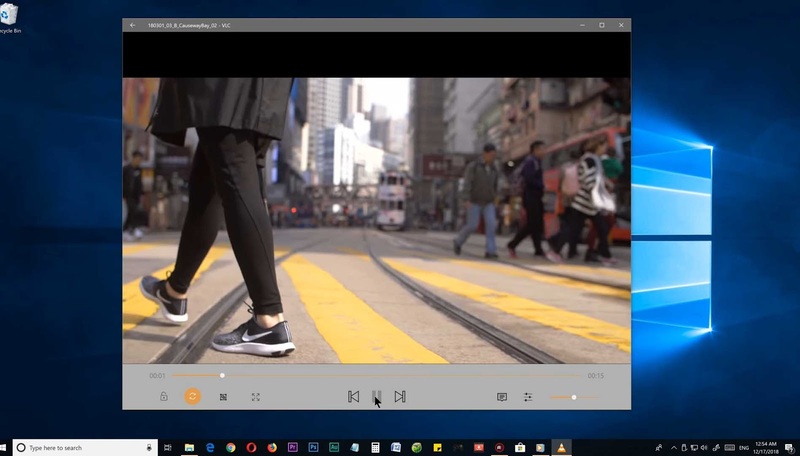 Since VLC has made its way to Microsoft store it's really worth to have the app so you can enjoy your moves and videos in a modern and a more polished way. Ear Trumpet is another great app which allows you to control or change the volume of individual programs running on your windows 10. Just get the app >> launch it, now you will see nothing! 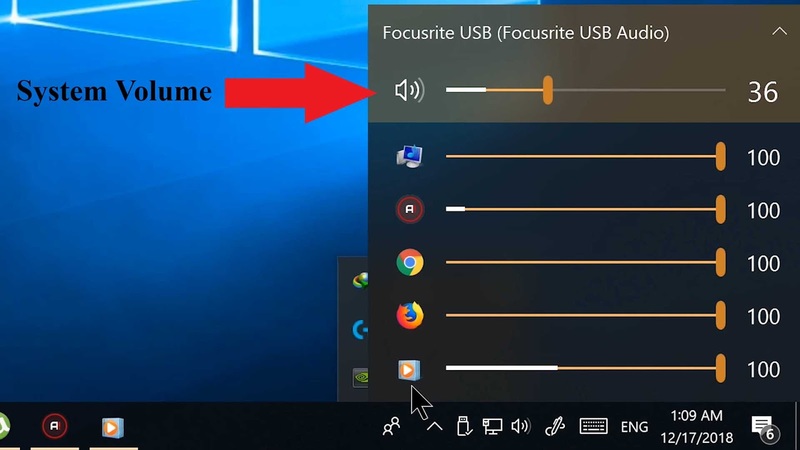 Don't worry, just go to your hidden icon on the taskbar and there you will find a similar icon to your volume controller icon, click on it and there you go. Ear Trumpet running in the background, it designs to blend in with your windows 10 so it will just work like a default feature on your windows 10. Now you can control any individual program volume here. If it ruining live on your computer you will see the individual volume control for the particular program here on the Ear Trumpet, also you can control your main system volume on the top like you used to be. 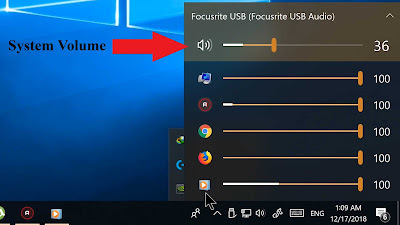 If you want an easier way to access I can even recommend you to switch it with your default volume controller on your taskbar. So that you can access it directly from your taskbar without even going to the hidden icons, it feels just like your default system volume controller, and it will start automatically when you start your computer, So you don't have to launch the app every time windows starts. 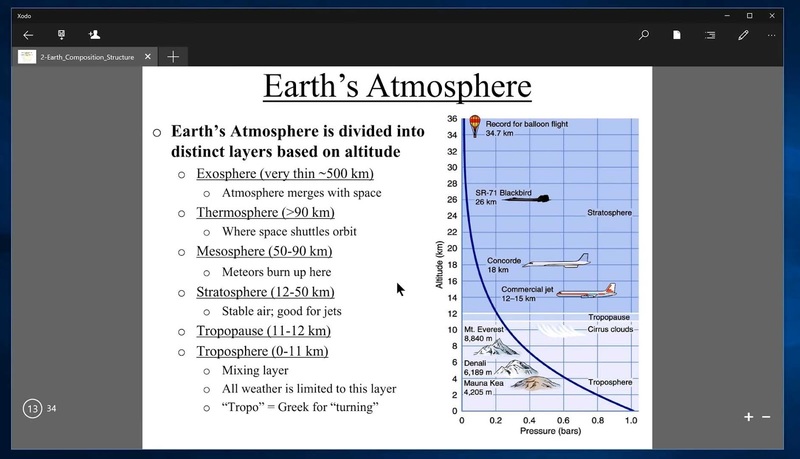 Win Dynamic Desktop is an amazing feature app that will bring the MacOS feature to Windows 10, and guess what its works pretty good. Let me just show you how to set it up and how it works, after you launch the Win Dynamic Desktop it will ask you for the location, try to check the box 'use windows location service', and click on ok. Which will bring you to the windows location service setting, scroll down and allow location access for the app and close it, now check the box, use windows location service>>click on ok, and there we go. 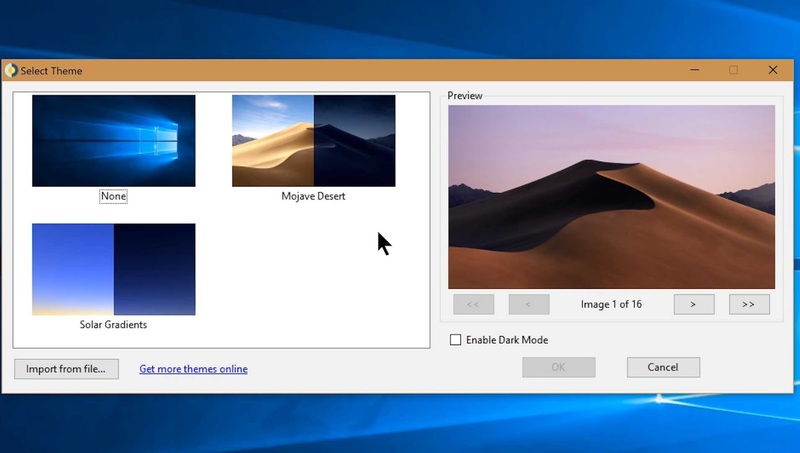 Now you will see the select theme box, from here you can use your own wallpaper by importing files or let's just go with the default Mojave Desert theme like Apple MacOS. Now click on ok, and it will run the app in background minimized to your system tray. Now the app running in the background it accessing your location information it can determine the exact time of your sunrise and sunset, it will change your windows 10 wallpaper according to the time. It can bring great advantages to your daily routine. Grammarly is a great way to make your daily life a lot easier, we are all humans and we all make mistakes, Which means some of us are keep making mistakes on a daily basis. And if its while you are writing something on your computer no matter whatever you write or whichever program you are using it on. It can easily be fixed with Grammarly. 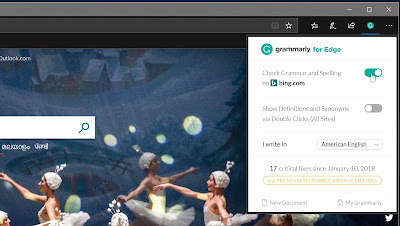 Install Grammarly and it's a Microsoft Edge extension, and you will get from your Microsoft store. So we are considering it as an app, and that's why we put it on the list. Anyway I know some of you are rarely or not at all use the edge browser, don't worry it's still great to watch the Grammarly part and to get to know the value of the program because it's also available for all the major browser including Google Chrome and Firefox as an extension and also available for windows it's self to serve you in many windows programs, such as the Microsoft office. You can check out the Grammarly's website to know more about the availability. So lets' have a look and see what it can do for you, for example, if you are sending an important mail to your professor or for a company job request, it's really painful to send away with a mistake. But with Grammarly, you can fix the mistake with a couple of clicks, it's not just a tool to auto-correct the spelling mistake in your writings, it can even correct and suggest you about complex grammatical errors. As well as it can be used in many other situations, in your daily life, for example, correcting your typing on a Facebook post, tweeting at twitter, commenting for someone's video. It will make your internet life a lot easier. The first tool is the oval tool, which will let you draw oval-shaped objects on your pdf, and of cause, you can control the color and size option here. Squire tool which also another tool for drawing. It can draw squares in your preferred size and color. Line tool for drawing lines then we have an arrow which can be used to draw arrows on your pdf document. Marker tool, which can be used as a text marker. Eraser tool to erase any mistakes that we have drawn. Ink tool which can be used to draw or write notes to the pdf. Signature tool to add your signature to the pdf. Stamps tools which allow you to add a picture from your computer to the pdf. Squiggly tool which can be used to underline the text using squiggle line. Strikeout tool which can be used to format a word or sentence. Underline tool to underline texts. Highlight tool which can be used to highlight any particular word or sentences as you wish. Finally, we have the sticky tool which helps to add quick notes to anywhere you want on your PDF. That's all the basic things you can expect from the Xodo PDF reader and it's free. 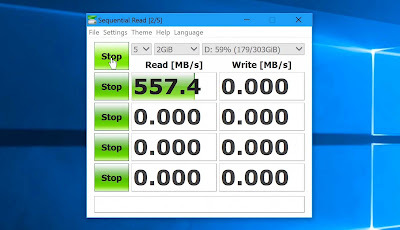 Crystal Disk Mark is a great storage benchmarking tool, that can be used to determine your hard disk or solid-state drive read and write speeds, which will be very handy if you have installed something new like an SSD and this tool can be used to know how much better it performs compared to your old HDD. Or if you bought a new pen drive, then you can test the speed of the pen drive. You can do a lot of things like that and if you are interested to do this kind of things it will be very useful. You might hear about the WhatsApp web before, which is a website that you can access from your computer browser, and you can use your actual smartphone WhatsApp by syncing them using a QR code scan. 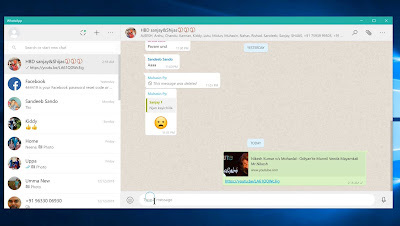 Yes, the WhatsApp desktop is a lot similar and created by the same official WhatsApp team for the Microsoft Store, but instead of going through your browser and doing all the syncing process each and every time. Here it's a one time process just install and launch WhatsApp desktop app from your Microsoft store. Then open your WhatsApp on your mobile device then go to the WhatsApp menu and choose the WhatsApp web. Now scan the QR code shown on the WhatsApp desktop app using your mobile camera, and there we go it's just synchronized your smartphone WhatsApp to your desktop WhatsApp client app. And here you can use all your Whatsapp features and functionalities. Normally with an advantage of viewing your contents on a display as well as using that physical button on your keyboard to chat, which will give you a great experience over your tiny touchscreen keyboards. This Whatsapp won't disconnect until you go offline on your WhatsApp mobile so keep connected. Plex is one of my most favorite apps when it comes to free media streaming. It has all the look for a modern streaming website like Netflix. The Plex app will work with the free plex media server installed on your computer. Plex can organize all of your media files on your computer which include videos, music, photos. 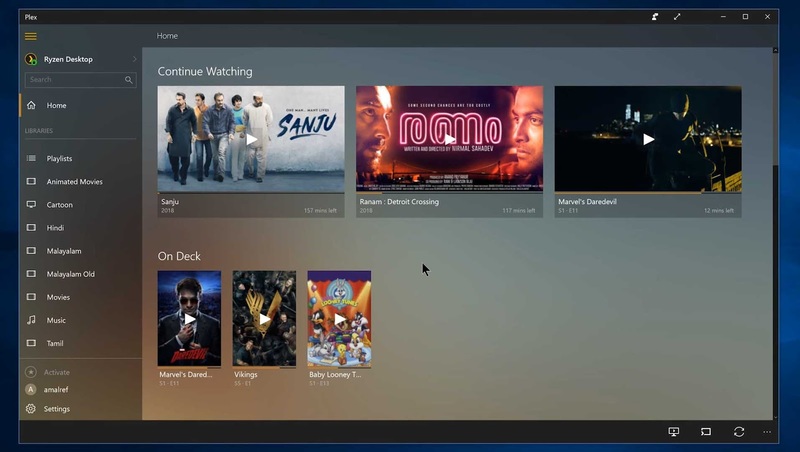 Also, plex is available in Android, iOS, as well as on all the popular streaming devices such as Amazon Fire TV, Roku, Android TV and much more. 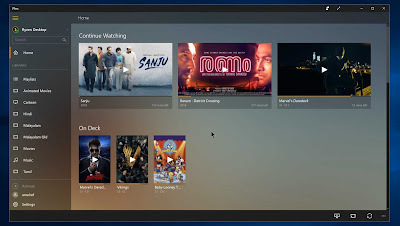 So you can enjoy your favorite download movies and TV show from your computer in a wide range of devices and operating systems. Plex will auto scan directly, once you added the folder location where you kept your movies and tv shows, and it will automatically find and add all the appropriate covers, artworks and descriptions for them. To get the free server and know more about plex, you can visit their official website. There are a lot of fake pc cleaner tools out there, instead of speeding up your PC. But the PC Cleaner is a genuine one and it is from the Microsoft store. 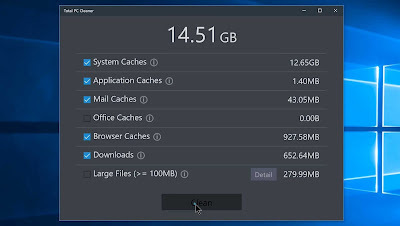 It can clean your PC and make it faster and let show you how it works? 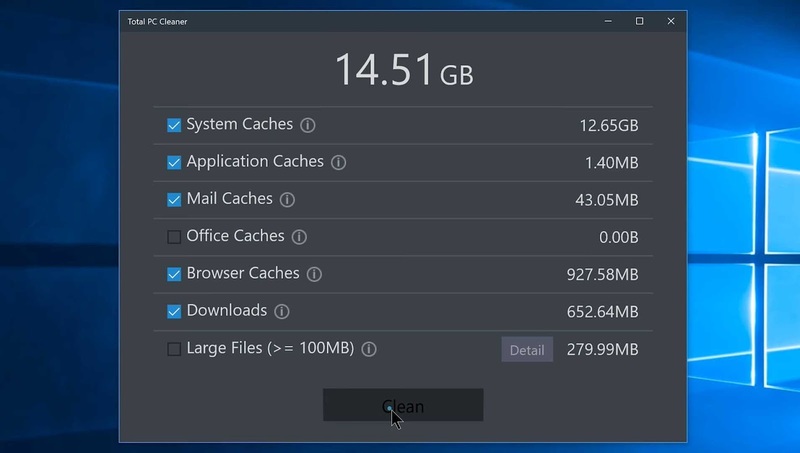 When you launch Total PC Cleaner for the first time, it will ask you to confirm your system disk, so click on continue and choose your system disk which is normally would be C drive. Now launch the Total PC Cleaner and as you can see it has a bunch of options you can choose from. So click on the start option. Then it will search and find every unwanted file on your system disk, and once it finished it's up to decide whether to keep or clean a particular file type. However, you can go with the default and click on clean. It will clean your system disk and make your PC faster. I recommend you to run this tool weekly and hope your computer will stay clean and healthy. 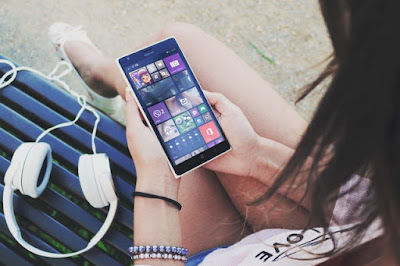 In the articles, I talk on some of the best windows 10 apps that you should try. If you are a Windows 10 user then you must install those apps because the apps will help you. So, if you like the articles then please share the post also if you have any query then comment or email us and follow us. Lastly, thanks for visiting the website.